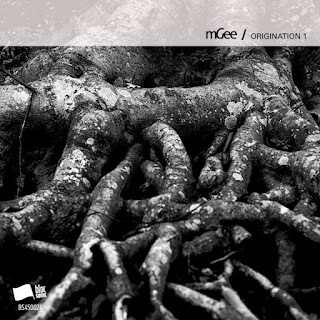 mGee helps us celebrate Netlabel Day with an interesting exploration in self-imposed limitations. His exploration began by creating Origination 1 and then sampling its individual tracks for reuse in another new song… in this case, Origination 1, Derivation A. I don’t know about you, but I foresee a series in the works! Thanks once again to you for downloading & listening. We always strive to deliver the music you’ll love. Please spread the word about blocSonic, if you enjoy what we do. Remember… everything we release is cool to share! Always keep the music moving… share it… blog it… podcast it! If you’re in radio… support independent music and broadcast it!.